You’ll find an extensive range of quality plastics products to fulfill your manufacturing needs – all backed by our solid reputation for superior service. Our company efficiently offers an extensive line of color concentrates, additive concentrates and specially formulated resin compounds used in a variety of applications including Film, Injection Molding, Blow Molding, Extrusion, Structural Foam and more. 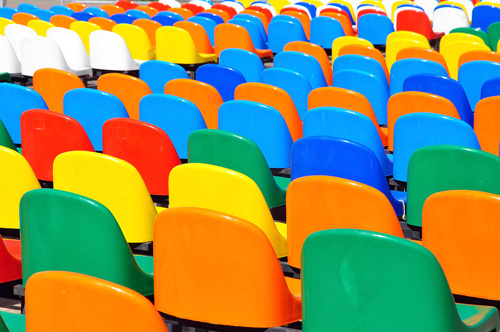 We are your experienced thermoplastic resin, specialty compound, custom color and additives supplier. Customers quickly notice how our product consultants combine focused personal service with knowledgeable industry expertise ensuring your satisfaction with every order. Having served manufacturers and resellers with excellence for over 30 years, our customers are met with an elevated level of professionalism and competency beyond the industry standard. 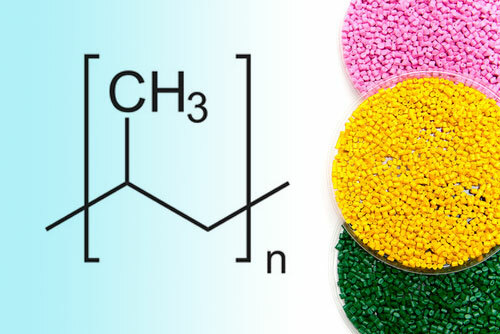 Consolidated Polymers and Colors Company, Inc. is a leading supplier of plastics products including color and additive concentrates, thermoplastic resins and compounds. We are a leading provider of black, white and color concentrates that can be used in a variety of manufacturing applications including packaging, film, sheet, pipe and more. We stock black, white and standard color concentrates for immediate delivery. 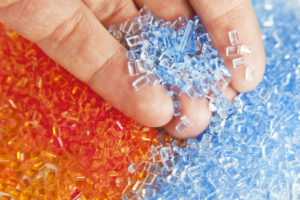 Consolidated Polymers offers multifunctional plastics additives such as Slip, UV, Fire Retardant formulas and more to maximize product performance. 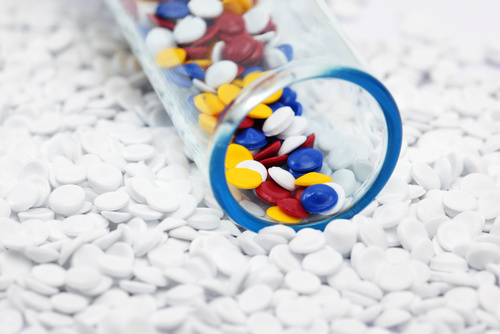 We supply a wide range of custom polymer solutions for your processing applications. Full service supplier of Prime, Off-Grade and Reprocessed Resins and Compounds for enhancing polymer properties such as impact strength, flexibility, heat tolerance and cold resistance.